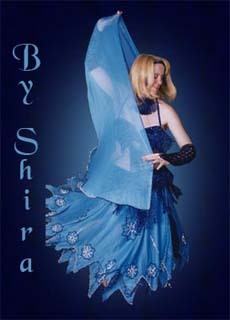 Shira's Fall 2018 class schedule is now online! Click for details! This site is being updated, from yellow to blue. 77% has been converted - the rest will be soon!